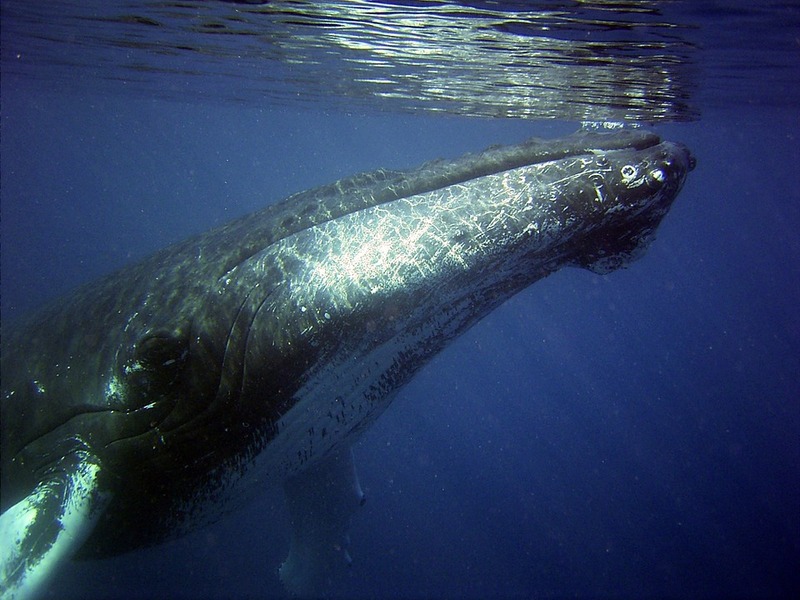 Conservation Issues Facing Whales and Other Marine Mammals – Breaking Out! As all mammals descend from land, it is astounding how whales are totally adapted to the sea today and they are unable to survive on land. Being that they are special creatures in many ways, it is somber the fact that they have been threatened with extinction by number of reasons, while some species have made the near extinction list. The main reason whales are facing extinction is humankind. Every year around whales are being killed by whalers. The way people endanger whales is threefold: directly by whale hunting and indirectly by fishing and polluting their natural habitat, the seas and oceans. Even though commercial hunting has been limited since 1982, when the International Whaling Commission set a limit to the whale killing number per annum, there are still many illegal endeavors, being disguised as hunting for scientific reasons, when it is purely for commercial reasons and making profits. Whaling has been part of some nations’ culture for centuries. For example, the people from Faroe Islands consider whaling to be part of their heritage and they have a ritual each year which involves killing around 250 whales, creating a bloody sea. And as technology has developed over the years, along with increased commercial demand for the use of whale, for food, oil and even clothing, it is becoming a lot easier and more appealing to capture these creatures, hence increasing their mortality rate. An indirect way humans are involved in whales’ deaths is fishing. Beaked whales and other marine mammals are unintentionally caught in fishing nets, mostly in gillnetting and seine netting, significantly causing the increase of their mortality. Another indirect cause is marine pollution. As each year the seas become more and more polluted, whales, as other marine animals are affected, developing cancers, mothers passing toxins when breastfeeding their young or be poisoned by swallowing waste, such as plastic. An unpopular reason whales die is stranding of pods near shore. It is not uncommon for whales to be stranded in large groups, sometimes over 100 whales at a time. It is not yet known why and how this happens, but some researchers think this might be and attempt of the pod to help a whale, and strand themselves in the process. The most endangered species are the Bowhead whales, caused by their constant hunting in the past 400 years. Before the IWC hunting ban, they were reduced to 8% of their original population. Gray whales are another species on the endangered list. As they possess the thickest blabber of any whale, used to produce whale oil, they are most attractive for whalers. Right whales were also massively hunted during the 18th and 19th centuries. Their name even derives from whalers calling them the ‘right’ whales to hunt, as they very conveniently swam close to shore and floated on the surface after being killed, making them an easy prey to be transported. Sei whales were not very interesting for whalers in the past, but as other species became less abundant, these whales have now made the endangered list. Toothed whales are also on the list. The white beluga, known as the canary of the sea for their vocal capabilities, has a subspecies located near Alaska which is down to 280 whales. Narwhals are very interesting looking whales making them appealing for hunters. They are mainly killed for their ivory tusks which go on the market for thousands of dollars. Sperm whales, although the most abundant species of the large whales, have been part of massive killings in the last two centuries, when whalers have killed over one million whales of this kind. As for other endangered species, there are many organizations that try to preserve these magnificent sea creatures, but their success is dependent on preventing illegal whaling and stopping marine pollution, two of the biggest reasons that can cause the extinction of whales.